Medical spa treatments and technology to repair and refresh the face, body, and skin. A dedicated staff of spa professionals who undo years of aging and environmental damage. The spa is directed by Dr. Yaker, plastic surgeon, and Dr. Yaker, hair restoration surgeon. Surface Skin Spa offers medical grade treatments under the direction of prominent plastic surgeon, Natan Yaker, M.D., P.A. and hair restoration surgeon, Joseph R. Yaker, M.D., P.A. Licensed registered nurses and a licensed aesthetician with years of training and experience, perform all of our offered services. Our treatments include top of the line products such as Botox, Juvederm, Voluma, Kybella, Radiesse, Restylane, and Sculptra. These medical grade products allow our nurse injectors to meet the needs and provide optimum results for each patient. Utilizing the Palamar and Inmode, which are both high-end medical devices that deliver lasers, radio frequencies, and micro-needling to address sun damage, fine lines and wrinkles, scarring, and skin texture issues. Surface Skin Spa offers treatment plans that are individualized to the needs of the patient. Some of our procedures include dermal fillers, injectable treatments, and intravenous nutrient therapy, which are all administered by our extensively trained nurse injectors. Our licensed certified aesthetician utilizes the latest in laser treatments, IPL (intense pulse light, photo facials), RF (radio frequency), ultrasound skin tightening, and advanced micro-needling. We offer a wide variety of skin treatments which can delay your need for cosmetic surgery or prolong the results of your plastic surgery. Our expert injectors understand the intricacies of each brand of wrinkle relaxers and fillers to help you get your freshest, smoothest appearance. 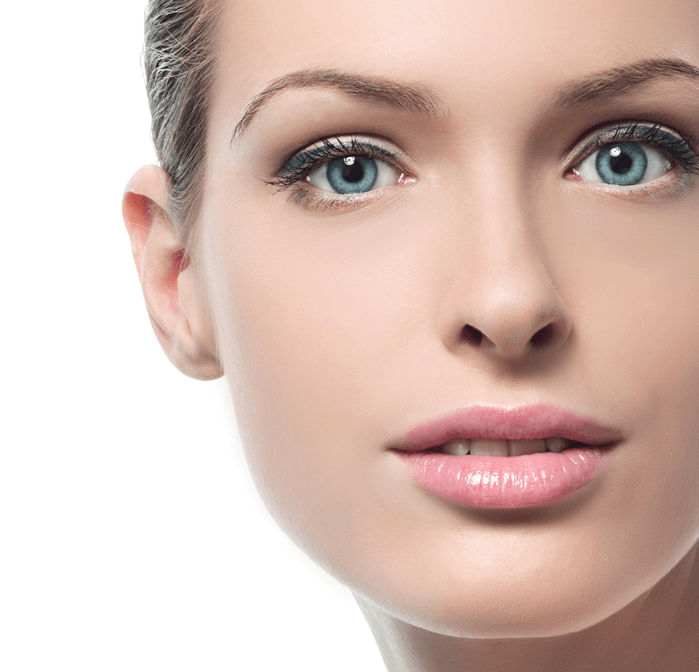 The revolutionary science behind laser treatments improves the appearance and condition of the skin and body. BOTOX is a popular injectable treatment that softens dynamic lines and wrinkles by temporarily relaxing the contractions of the facial muscles. Surface Skin Spa is co-directed by Dr. Natan Yaker, medical director of Cosmetic Surgery Associates of Texas and is a board certified plastic surgeon, along with Dr. Joseph R. Yaker, a double board certified physician and hair restoration surgeon who leads the Texas Center for Hair Restoration. With a professional, experienced staff, Surface Skin Spa offers medical grade treatments including skin treatments, injectable wrinkle treatments and IV nutrient therapy. The treatments at Surface Skin Spa can help patients who are not ready for plastic surgery and patients wanting to extend the amazing results of their plastic surgery. "I have been a patient of Dr. Yaker since 1991..yes I am old! !, but don't look it, thanks to Misty, Neda, and Dr. Y. The spa service is amazing!" "Amazing. Fabulous. I cannot say enough positive things about Surface Skin Spa in Plano. They are staffed by the most helpful, genuine people. Chelsea and Misty are terrific and experts at their craft. If you're looking for excellent treatments such as Kybella, IPL facials or Botox this is the place to go!" "Amazing. Fabulous. I cannot say enough positive things about Surface Skin Spa in Plano. They are staffed by the most helpful, genuine people. Chelsea and Misty are terrific and experts at their..."
"Love, love, love Surface Skin Spa. The staff including Chelsea, Brenda and Sherry are amazing and so friendly. I highly recommend this spa when looking for fabulous skin treatments!" "(Translated by Google) Love, love, love Surface Skin Spa. The staff including Chelsea, Brenda and Sherry are amazing and so friendly. I highly recommend this spa when looking for fabulous skin treatments! (Original)Love, love, love Surface Skin Spa. The staff including Chelsea, Brenda and Sherry are amazing and so friendly. I highly recommend this spa when looking for fabulous skin treatments!" Have Questions? Schedule a free consultation with the doctors today! Before you visit Surface Skin Spa, we invite you to learn more about us. Read about our medical directors, Dr. Natan Yaker and Dr. Joseph R. Yaker and our highly trained, experienced staff of spa and medical professionals. You can also read about the features of our spa and get directions to facility in Plano.